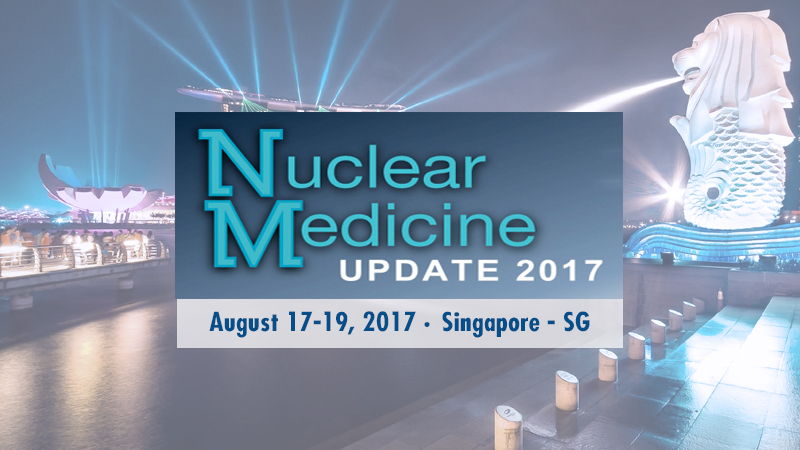 Comecer will be present at Nuclear Medicine Update 2017 Congress. We are represented by our distributor QT Instruments. Fabio Salvini, our Area Sales Manager for Asia, Oceania and Africa, and Matteo Galassi, Nuclear Medicine Sales Director, will be present at the booth ready to answer your questions. It will be a good occasion to discover how our product portfolio for nuclear medicine, including BH Series Biohazard Hood, Dose Calibrators, IBC Nuclear Medicine Management Software, Musa Shielded Isolator, Febo Syringe Dispensing System, Letho Compact Injector, and IRIS, our colourful Radiopharmaceutical Multidose Injector, can best address your facility’s needs.